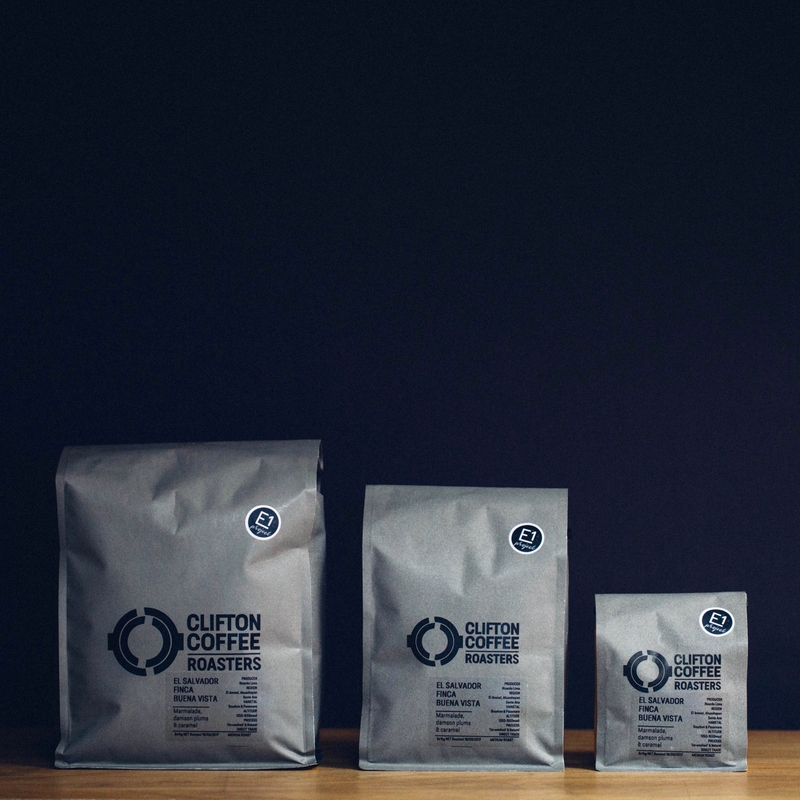 Our roaster’s choice box gives you the opportunity to try what Clifton Coffee subscribers receive each week. 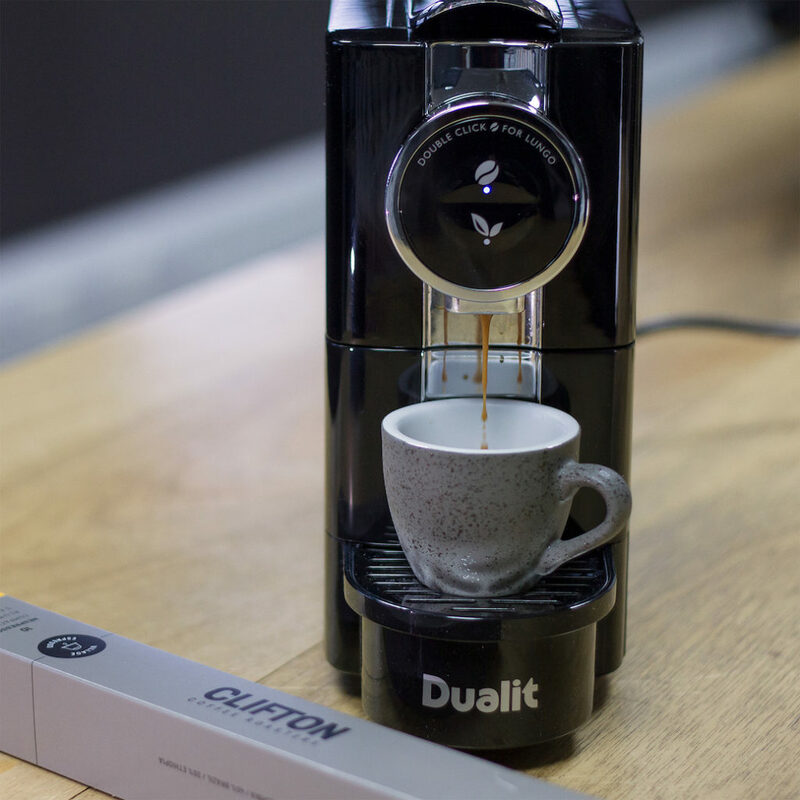 The coffee you’ll receive will be carefully selected by our Head Roaster – it could be a coffee from our current offer list, a pre-release, rare varietal or a small micro lot exclusive to our subscribers. Roasted and sent out on a Wednesday, it’s the best way to try new coffees and benefit from excellent value for money. Choose from one 250g bag, two 250g bags, or two different coffees across four 250g bags.